Pickle-flavored things tend to fall into a couple of categories: dill-heavy, garlic-heavy, salt-heavy, and a happy blend of all three. These are dill-heavy, garlic-medium, with the aftertaste definitely being strongly of dill and not much else. Aside from bad pickle jokes, I don't have a lot to say about these, so this is going to be a pretty short review! They're good, I'd eat them again, but I wouldn't drive across town for some. 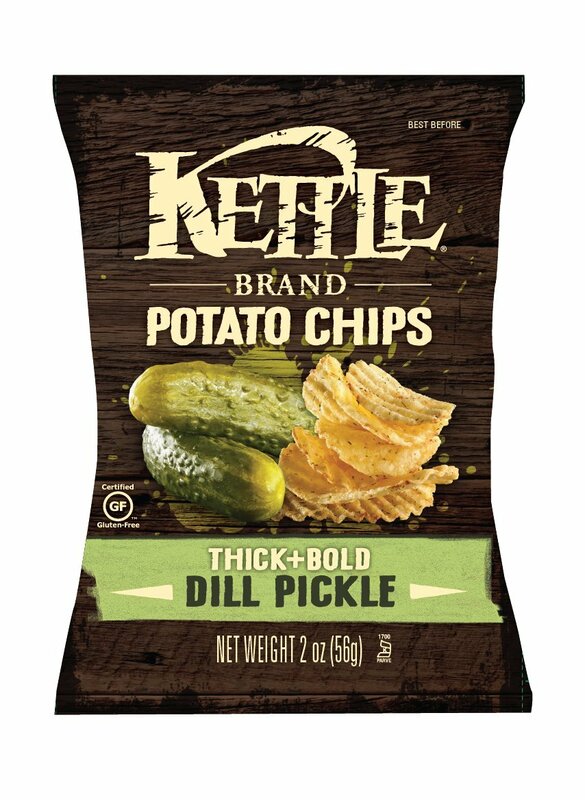 Mostly, they leave me wanting to eat actual pickles, not more of these chips.